Swedish metallers SABATON will release their eighth studio album, "The Last Stand", on August 19 via Nuclear Blast. The follow-up to 2014's "Heroes" was once again produced by Peter Tägtgren (PAIN, LINDEMANN, HYPOCRISY) and it "marks a brand new chapter in SABATON history," according to a press release. The official lyric video for the album's first single, "The Lost Battalion", can be seen below. The story behind the lyrics: "'The Lost Battalion" is the name given to nine companies of the United States' 77th Division during the battle of the Argonne in 1918. Even though these 550-575 brave men were completely surrounded by the German Army and subjected to friendly artillery fire, they kept on fighting for a week until they were relieved. Of the over 500-plus soldiers who entered the Argonne Forest, only 194 walked out unscathed. The rest were killed, missing, captured, or wounded. SABATON bassist Pär Sundström previously stated about "The Last Stand": "We once again worked with Peter Tägtgren in his newly upgraded and top-class Abyss studio in Sweden to record, produce and mix the album. The mastering [was] done by Jonas Kjellgren who also works in the same building in nice Pärlby on the countryside of Sweden. Both 'Carolus Rex' and 'Heroes' were done in the same way and we [felt] very comfortable to return to the same place and people again. Fans will recognize the sound of the album as SABATON, but we really feel we took it a step forward this time." 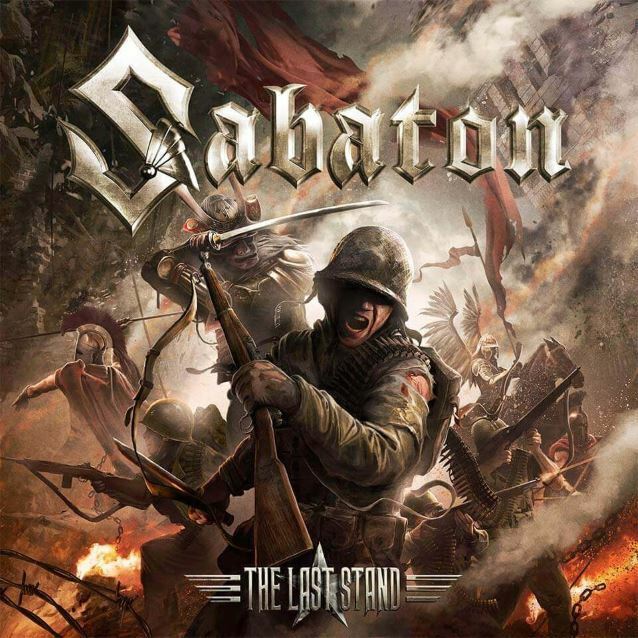 The artwork for "The Last Stand" was created by Peter Sallaí, who has worked with SABATON since "Carolus Rex". 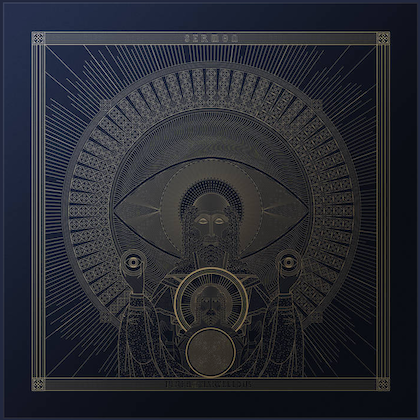 Sundström explained: "We had the idea to make an image reflecting soldiers of different times representing the different historical battles we sing about on the new album. This only reveals a small part of the album topics though." 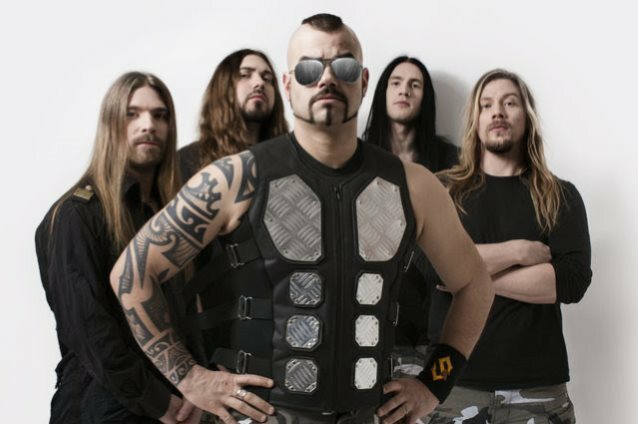 Stated SABATON vocalist Joakim Brodén: "The concept of a last stand has always fascinated me, and both me and Pär were 'all in excited' about the subject so it was an easy choice to make." 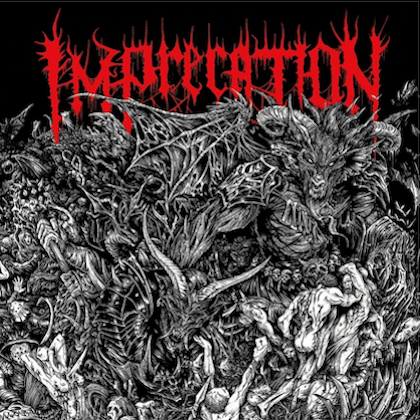 Added Sundström: "We have always several ideas for albums to work with. Since there are countless different views and angles of war, we will, unfortunately, never run out of ideas. We kinda felt that the last stand was something perfect for SABATON. Something we really wanted to do. 'Heroes' was a perfect theme and 'The Last Stand' is right down our alley too. It was exciting to do the research."